Firstly, a very Happy New Year to all my fellow foodies! I hope you will join me for another year of super tasty, healthy food. I got today off to a good start with a rather tasty soup, you can rock this one out in a matter of minutes!! In a big pot, add the oil and heat. Chuck in the onion and soften for about five minutes. Now add the leeks and soften for another few minutes. Add a Dash of White Wine and the bouquet garni. Add the potato and the stock and cook for around 15 mins on a medium/low heat. Add 100ml Milk and stir. 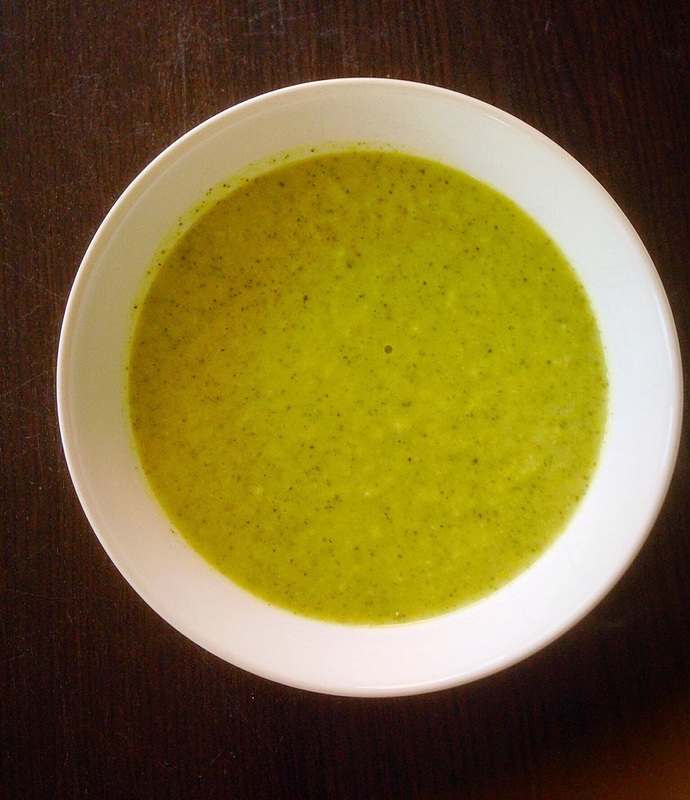 Remove bouquet garni and whizz! 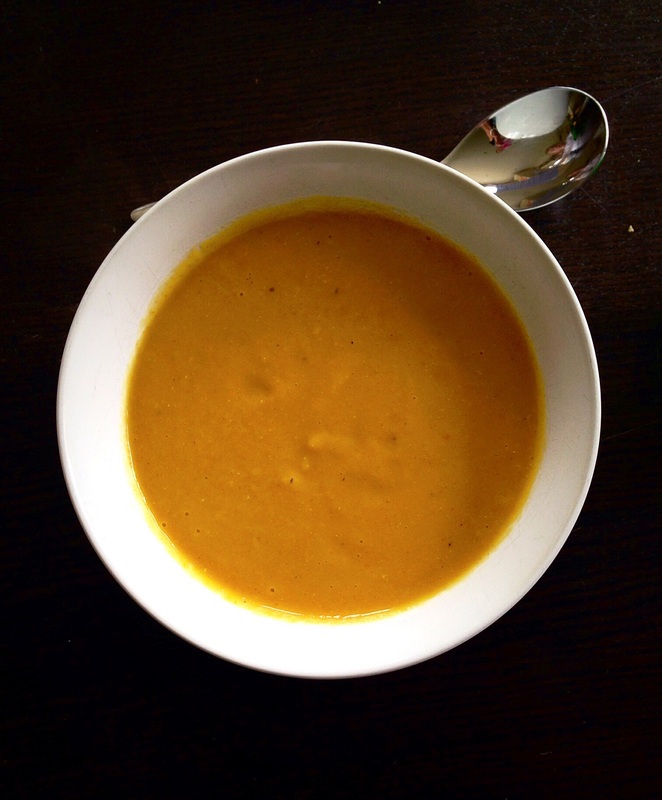 An easy soup which is healthy and yum! Feel free to leave out the cheddar for dairy free and a super healthy version! Put the oil into the pot and heat, add the onion. Soften the onion on a gentle heat for around 10 mins. Add the potato and stock. 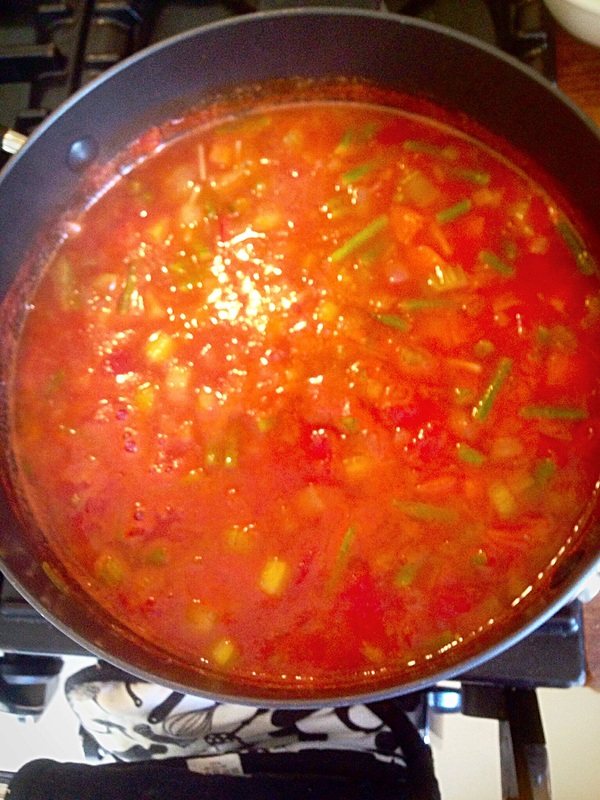 Bring to the boil and then turn down and simmer for around 10 mins. Add the broccoli and courgette. Cook for around 5 mins until broccoli and courgette are just tender but still a vibrant green. Any longer it starts losing its colour! Add the cheddar and whizz until nice and smooth. Serve with a nice piece of lovely crusty bread……simple and delish!